I'm happy to have Rae, who is a writer and book reviewer over at her blog, The Wallflower. Typically, I review the same books that I attempt to write: YA – any genre. I’m not picky in the slightest; as long as the premise sounds interesting, I’m likely to pick it up and start reading regardless of what’s already in my TBR pile. Although my favorite genres tend to be thrillers, science-fiction, and urban fantasies, I’m a total sucker for a good contemporary/romance when I’m in the right mood. While some of my reviews are requested, most of the books I review are books that I come across and purchase on my own. Normally, they’re books I find out about on Twitter – recommendations from friends or fellow bloggers, a book an author I follow is raving about, or I simply come across it on a book tour or through an email from a bookseller and I buy it on impulse. I started blogging about books at the same time I started blogging about writing. I’m a writer at heart, but writing and reading go hand-in-hand, so I love reading anything I can get my hands on and both enjoying the books and studying the techniques that the authors use to create such memorable plots and characters. I think what goes into a good review can differ from book to book, but the reviewer should make sure to point out the specifics of what they liked/disliked, as well as specifics of why (while also being spoiler-free; if a spoiler is necessary, remember to put a disclaimer at the top of your post). My favorite reviews to read are the ones where the reviewer’s personality shines through, where I get a chance to learn a little bit about them while also learning about a new or old book in a way I might not have seen it before. Being passionate and enunciating the different facets of the book that worked/didn’t work make for a good review. As far as how long it takes to write a review…well, it kind of depends. I find that it’s a lot easier to write about a book that I absolutely loved and can fangirl about, or else one that I kind of severely didn’t like. Those ones might take an hour, tops. The books that fall between, that are simply “okay” but didn’t wow me in one direction or another, might take longer, simply because nothing – good or bad – stood out to me, so maybe I’ll write a few sentences here and there and gather a review over the course of a few hours? One thing’s for sure: if you take notes about things that stand out to you *while* you read, the process of writing the review is a lot faster. Typically, I post a book review once a week, on Saturdays. When I happen to have more time and wind up finishing books at a quicker rate, I’ll occasionally double my reviews to twice a week – Tuesdays and Saturdays. So it usually depends on how much time I have, or if I happen to sign up for a review during a blog tour, but the absolute minimum is once a week (it’s like a personal challenge, to keep myself reading even as life erupts into chaos). The best books I’ll claim to have ever read are books that have depth to them. Regardless of their surface action, they’ll have a theme that runs deep – something that’s subtle yet strong enough to make me really think about the novel, the relationships between the characters, and even the repercussions of their actions long after I’ve turned the last page. Ooh, this is a tough one. What comes to mind right away are THE SCORPIAN RACES, by Maggie Stiefvater; THE WALLS AROUND US, by Nova Ren Suma; VICIOUS and A DARKER SHADE OF MAGIC, by V.E. Schwab; and STATION ELEVEN, by Emily St. John Mandel. I’m neutral. I own a Nook with a fair number of books on it, but I also have a massive collection of physical books. No real preference. If you’re a beginning book blogger, I’d simply say to be reasonable with yourself – read as many books as you can, but don’t overwhelm yourself. Basically, know enough about your personal schedule and lifestyle that you won’t try to take on too many books and reviews at once; it’s much better to have fun with blogging than stressing yourself out over not having enough time in the day! Thanks so much for having me, Michelle; it was such a blast being here! 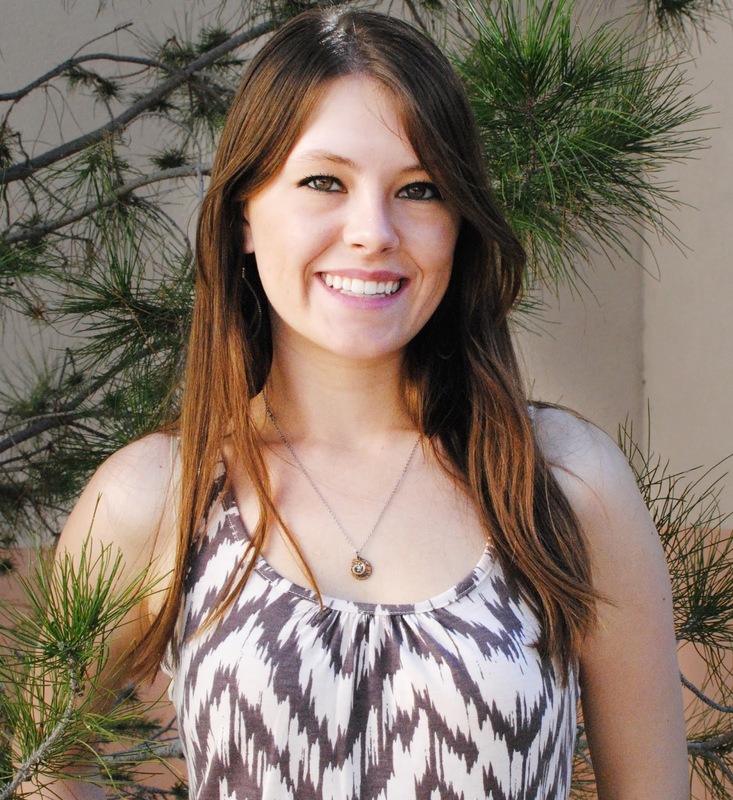 Rae is an undergraduate student in New Mexico studying to earn her B.A. in English with an emphasis in Creative Writing. If there’s anything she’s learned while in college, it’s that every author’s writing style is something to be preserved; no two people can tell the same story the same way. Therefore, reading and writing both fascinate her, and while she teaches herself how to edit while preserving the integrity of any manuscript she’s given, she also writes her own short stories and YA novels that she hopes might someday (possibly?) be published. (I meant to get here yesterday, so sorry!) I wanted to stop by and say thanks so much for having me, Michelle! it's a great feature, and while I know I'm not a "complete" book blogger, I absolutely love connecting with authors either through a requested review, or through a book I pick up on my own. Thanks so much for reaching out and interviewing me!